Our Current Puppies | P.R.O.U.D. 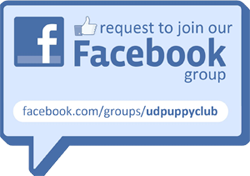 Below is a list of all of our puppies currently in the club. If you need puppy sitting hours or are just interested in watching one of them you can contact the primary raiser.